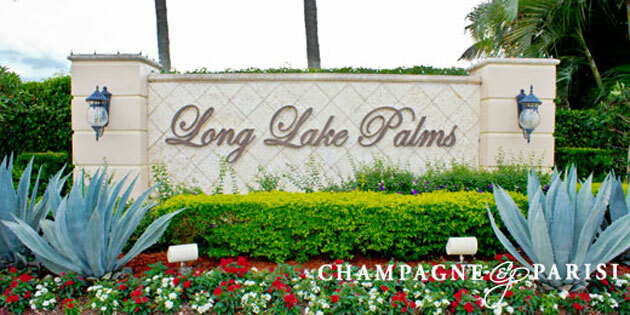 Long Lake Palms is a luxury gated neighborhood situated along two tranquil lakes in the heart of Boca Raton. This quaint community is encompassed alongside tree-lined, winding sidewalks and intimate cul-de-sacs, rendering a truly welcoming feel and atmosphere. Additionally, residents in Long Lake Palms enjoy beautiful tennis courts and an extravagant clubhouse facility that is perfect for social events and parties. Accordingly, homes in this amazing community price from $300,000 and over. Also, children in Long Lake Palms are zoned for a number of A-rated community schools, including Whispering Pines Elementary School and Olympic Heights Community High School, and top private schools, such as Boca Raton Learning Academy or Boca Christian. All in all, Long Lake Palms offers you each and everything you could ever desire, making it easy to see why it is one of the most desirable communities around.